Birds migrate to warmer Countries, others adapt themselves to colder temperatures, and some get a very long sleep, until Spring! During the cold winter mornings, eaow many of us have envied a bear in its warm lair? 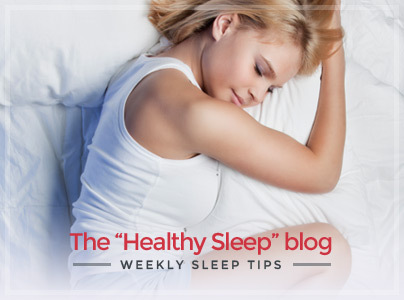 Find out the reasons why also “humans” need to sleep more during the winter. The hibernation of animals is a very unique and fascinating physical condition: the heartbeat slows while the blood pressure and the body temperature drop. Also our body changes depending on the season, this is the reason why it’s so hard to get out the bed during the winter! 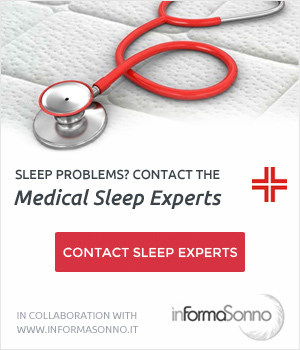 Why Do We need to Sleep More During the Winter? 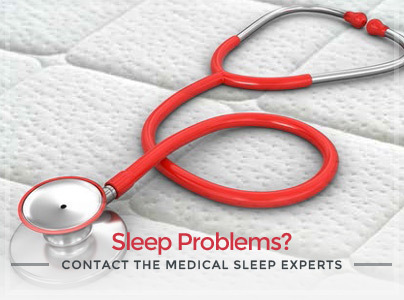 According to a research of the America Academy of Sleep Medicine, the cold season has a great impact on our sleep quality. How? Because of the limited exposure to natural light, our body produces less melatonin, which is the hormone that regulates our internal clock. The temperature change, when we get in and out of our house, office, and stores, affects our natural sleep-wake rhythm. The winter diet is often heavier compared to the summer diet; if our metabolism slows, we’ll feel more tired. The best ones do not stop to work out in the winter, but in any case, we tend to do less exercise during the cold season. Physical exercise is essential to keep us energized and, above all, more awake! Cold, cough, and headaches can be a torment! Keep us up at night and during the day we feel sleepy and tired! Are You Ready For The Spring Season? Unlike most animals, we don’t need long periods of sleep to recharge ourselves! 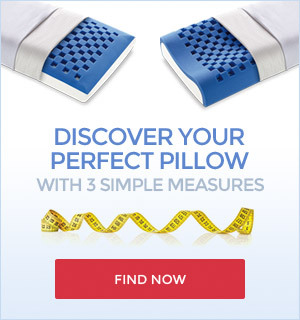 Sleep well every night, at least 7 hours on a quality bed that will improve your rest and then your life! 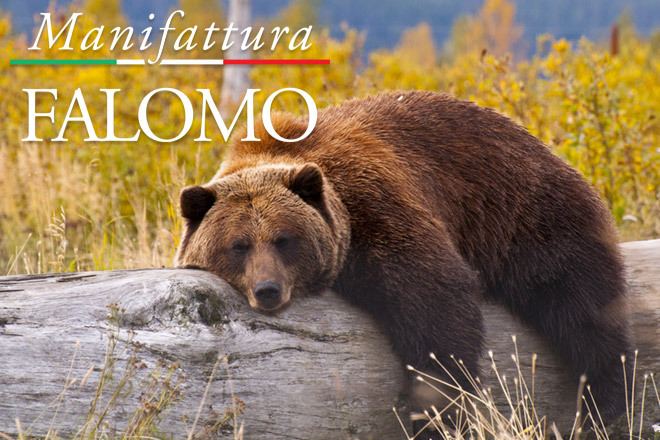 Visit our online shop and learn more about our 100% Made in Italy mattresses, pillows, and bed bases by Manifattura Falomo!